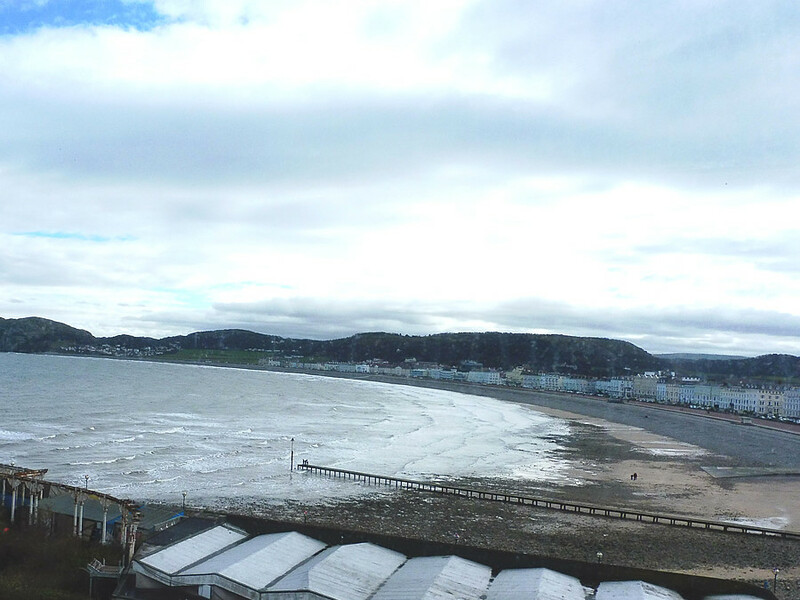 Llandudno is a fantastic place to stay, and offers so very much to see and do on your holiday. Llandudno offers the best of the best in absolutely all regards- whether its places to eat, our beautiful pier, or even the majesty of the Great Orme, Llandudno is truly the best example out there of the British Seaside Holiday. Llandudno doesn’t just have the best of the best attractions though – Our beautiful hotel in Llandudno is ranked by TripAdvisor as the very best bargain hotel in Llandudno, the UK and even the world – as judged by 2017’s TripAdvisor Traveller’s Choice Awards. Llandudno’s history is absolutely fascinating, and well worthy of the amount of story and song it has been well deserved, the most famous of all the story of the Alligator and the Elephant. 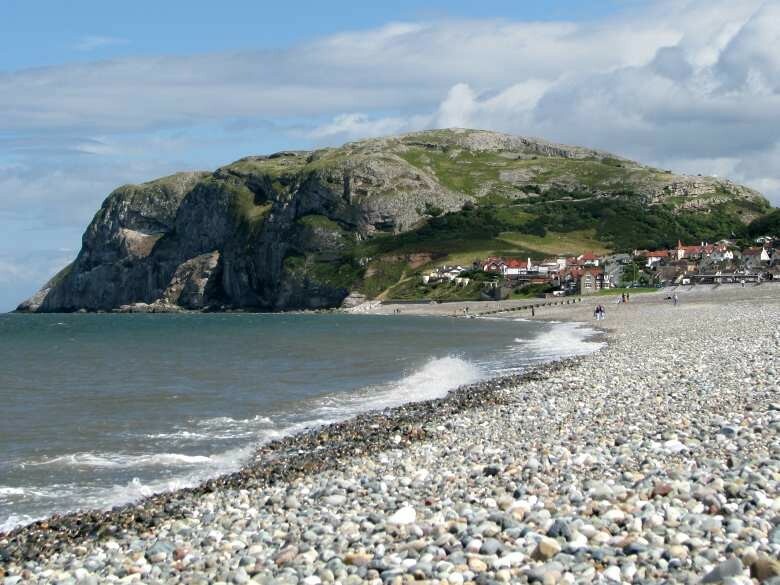 There is a very special legend which is said about Llandudno’s Bay. Unlike most myths, this old saying does seem to be true. As you leave our beautiful hotel, the first thing you’ll likely notice is the beautiful Llandudno Bay and the sight of the Little Orme in the distance. Should you turn around, you’ll come face to face with the Great Orme – which scared away invading Vikings centuries ago! The Great Orme – which some say resembles an alligator. The head stretches out to the sea, and the tail inland. If you look closely, you can see The Elm Tree! It sounds somewhat fanciful, but if you take a look at the Great Orme in the dusk, the shadow of this amazing landmass does resemble a large and powerful predator which looks out into the sea, waiting to strike and drag its prey down into the deep, cold depths of the sea, never to return. Interestingly, Llandudno and the surrounding area was not pillaged by Vikings in the dark ages because of the protection of the Great Orme. As they approached Llandudno’s Bay, the invading Vikings, with very little light to properly view the land, and after many months at sea, and in the mists, mistook the Great Orme for a gigantic sea serpent and were reportedly far too terrified to even land. The Great Orme’s name comes from “Urm” which was the generally used term in ancient Nordic for the old English “Wyrm” or in today’s language “Dragon”. Since the age of the Vikings, so much more has been discovered about this amazing piece of land, including the fact that the Great Orme itself is home to a series of mines which actually dates back to the Bronze Age. If you’d like, you’re more than welcome to take the cable car or the tram up the Orme in order to visit the mines – and learn all about the prehistoric settlement that made their home there. Keep an eye out for the wild Kashmiri goats – all of which are descended from a gift to Lord Mostyn by Queen Victoria herself! The Little Orme – which resembles an elephant drinking water from the sea. In this legend, the Little Orme is stated to be the Elephant, and we think the very best spot in Llandudno to view the Little Orme is from our beautiful landscaped patio. We have the very best view of the Little Orme in the entire town, and you’re more than welcome to enjoy it with a coffee from our honesty bar. As the tide goes out, you can see the Elephant’s trunk lift from the water, and as the tide returns in, you can see the trunk submerged, as no doubt the Elephant helps itself to a well-deserved drink. The Little Orme of course has quite a lot of notoriety in history as well, and there are rather detailed historical accounts of the Little Orme being used as one of the smuggling bases which covered the Llandudno and Conwy areas in 1712. Interestingly, the town itself turned up to receive a contraband shipment of salt, and the then customs officer of Llandudno attempted to evade detection but sadly was somewhat unlucky by the fact he was discovered by the mob of townspeople illegally obtaining their goods. To cover up their offence, the townspeople of Llandudno locked the official in a nearby henhouse for a day and a night, and when he reported the incident, he wasn’t taken seriously due to the fact the smugglers themselves were in cahoots with the lawmakers! Llandudno is truly a very interesting place to be, and can offer the sun, the sea, the sand, all of the attractions you’d ever dream of at a British Seaside Resort (and so many you wouldn’t expect!) as well as a very rich history. Come experience it at our beautiful seafront hotel.